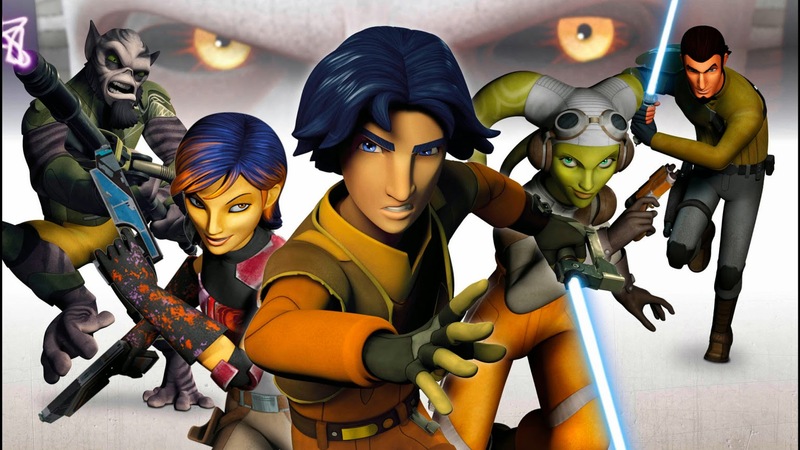 On the morning of August 19th, Starwars.com unveiled the long-awaited release date for its upcoming television series, Star Wars: Rebels, as well as the upcoming dates for both of Disney's channels, iTunes releases, and DVD retail releases. 3 languages across 163 countries in over 400 million households. WATCHDisneyXD.com and the WATCH Disney XD app. brave enough to stand against the Empire. adventures, and become heroes with the power to ignite a rebellion. movie garnered rave reviews from fans who found the story and look akin to the classic trilogy of films. The series’ designs are influenced by the work of original Star Wars concept artist Ralph McQuarrie. Prime, Google Play, and Disney XD VOD. Star Wars fan-both new and old, could ever want.